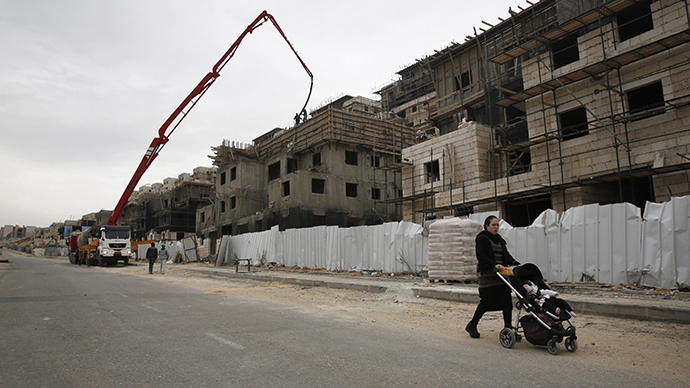 Israeli-Palestinian settlements deadlock: Echo of Sharon's policies? 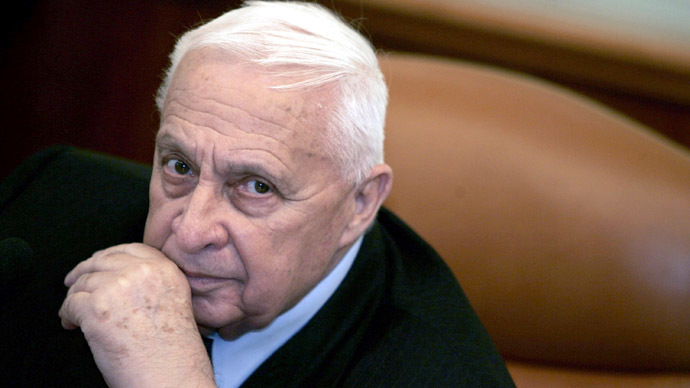 Former Israeli prime minister Ariel Sharon, who died Saturday, was viewed as the father of the Israeli settlement movement. The unresolved issue remains a key obstacle to peace in the Middle East. Sharon died aged 85, after spending eight years in a coma, following a sudden stroke in 2006 – when he was at the height of his popularity. Nicknamed “The Bulldozer,” Sharon spent his long military and political career fighting the Arabs to ensure Israeli security and his hard-line, hawkish views attracted both praise and loathing. The former prime minister’s settlement-building policies in the occupied Palestinian territories particularly divided Israelis, with some seeing him as a traitor and others considering him a peacemaker. The Jewish settlements in the West Bank remain one of most contentious issues in today’s Middle East peace talks. In late 1970s, after being appointed a Cabinet member by then-PM Menachem Begin, Sharon began his push to build dozens of Jewish settlements in the Gaza Strip and West Bank, which was captured in the 1967 war. Despite the opposition from the Palestinians and the international community, Sharon continued with these policies later, in the 1990s, when he served as housing minister. Yet in 2005 Sharon – by now prime minister - made a historic pivot and withdrew all Israeli settlers from Gaza and parts of the West Bank. The unilateral decision sparked fierce criticism from many in his country, including top politicians. Once a lifelong supporter of Sharon, Ezra Eldar had his own business farming spices and flowers in one of the former Gaza settlements. But eight and a half years ago Eldar was forced out of his home with his wife and three children, along with 8,000 others. “I feel betrayed like a husband who has walked into his home to find his wife with his neighbor. Sharon will most likely be praised as he should be. But, I would also like him to be remembered for all the things that are not so pleasant and which were critical to all of Israel,” Eldar told RT. Former Knesset member Einat Wilf told RT that the former prime minister used settlements as a tool to achieve his own political goals. “At the end of the day he looked at them as instrumental for whatever needs he had at the moment. When he thought that the settlers and the settlement movement were serving the needs of the stronger Israel, he supported them. He supported them more than anyone had, but when he felt that they were no longer serving the needs of a strong Israel, he turned against them,” she said. “As one who fought in all of Israel's wars, and learned from personal experience that without proper force, we do not have a chance of surviving in this region ... I have also learned from experience that the sword alone cannot decide this bitter dispute in this land,” Sharon said in 2004. Many experts and politicians believe that the withdrawal could have secured peace with Palestinians in the end, had Sharon remained in good health. 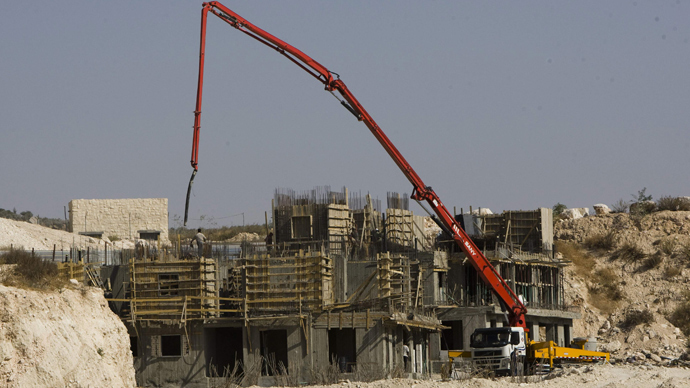 A decade on, Israeli settlement expansion continues under the current Prime Minister, Benjamin Netanyahu. Over 500,000 Jewish settlers live in the occupied territories, despite the majority of the international community considering the settlements illegal. Gideon Levy, from Haaretz newspaper, believes that the settlements were and will continue to be one of the main obstacles to peace between Israelis and Palestinians. 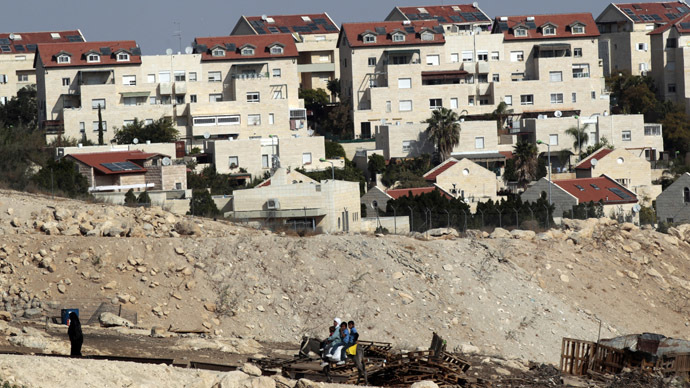 “[Sharon] was one of the founders of the settlements projects. 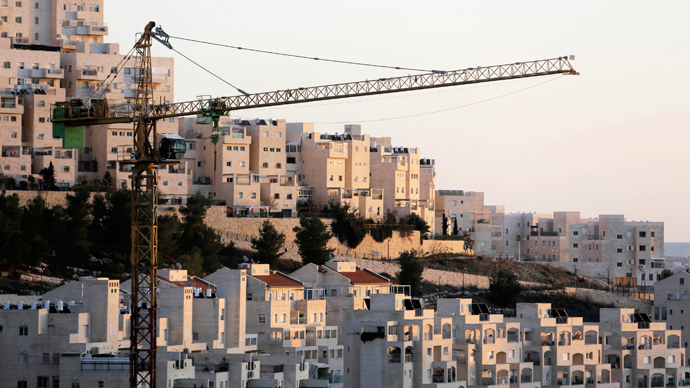 And the settlement project until today might be the biggest obstacle to reach peace. This way he carries responsibility. This cannot be forgotten,” Levy told RT. “In the last years of his career, he in a way understood that something went wrong and he decided to withdraw from Gaza. But whether he would have continued to evacuate all of the settlements is an open question,” he added.